Dr. Paul Ver Hoeve can do much more than facial rejuvenation! 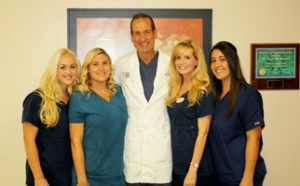 He has extensive experience in many aspects of skin rejuvenative medicine including laser therapies and procedures, Vaser Lipo procedures, light to deep skin peel procedures, Dysport / Botox, dermal fillers, brown spot removal, skin tightening, facial spider veins, Sclerotherapy, wrinkle repair, acne reduction, and more. All evaluations and procedures are performed by Dr. Ver Hoeve. 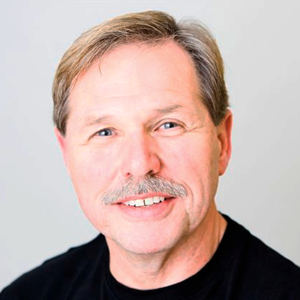 Dr. Ver Hoeve has been a practicing Internal Medicine specialist for over 30 years, since 1988. Dr. Ver Hoeve concentrates in cosmetic procedures, including cosmetic and skin rejuvenation procedures, including VASER ultrasound assisted Lipo selection. 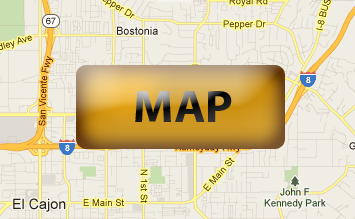 Dr. Ver Hoeve is licensed in the State of California by the Medical Board of California. License Type: Physician and Surgeon A. License #: A 45358. Dr. Ver Hoeve is an Internal Medicine Specialist. He has an M.D. (Doctor of Medicine) Degree from the University of Rome School of Medicine and Surgery, and is a graduate of the Residency program at Saint Joseph’s Hospital and Medical Center, Seton Hall University, School of Graduate Medical Education, New Jersey. 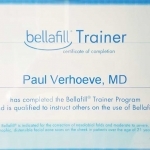 Dr. Ver Hoeve is a certified Bellafill trainer and teaches facial injection techniques. 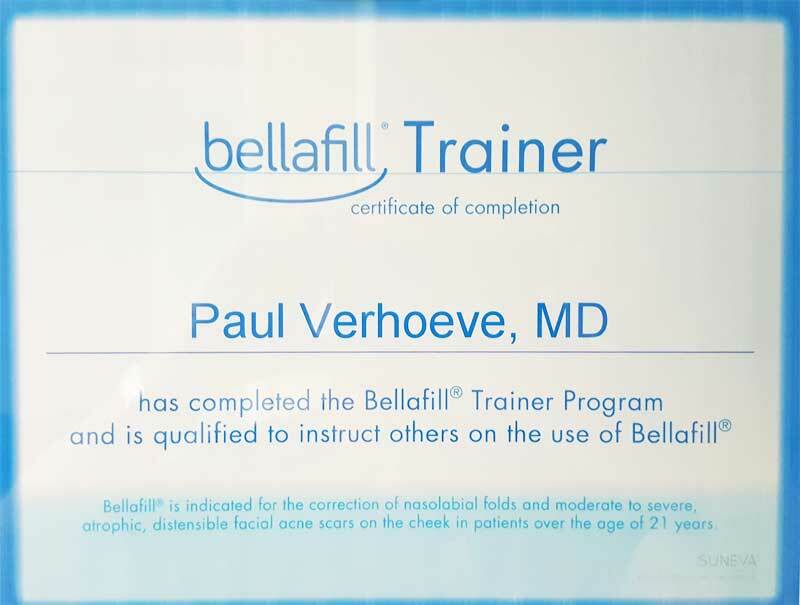 Dr. Ver Hoeve is certified in Aesthetic medicine. He is a member of The American Academy of Aesthetic Medicine and American Society of Cosmetic Physicians. 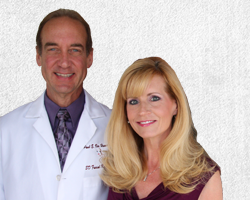 The dynamic team of Dr. Paul Ver Hoeve and his wife, Anne, who is a Registered Nurse, have been practicing medicine in San Diego, East County for over 30 years. 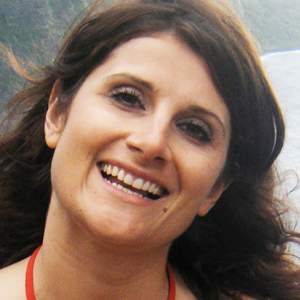 Their support team will make you feel comfortable and well taken care of. 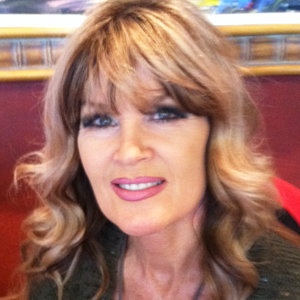 Located at a comfortable professional office in East County San Diego in El Cajon, California, Facial Beauty by MD serves clients from these areas in California, Arizona, and Mexico — San Diego County, Imperial County, San Diego, Poway, La Mesa, Lemon Grove, El Cajon, Lakeside, Santee, Spring Valley, Rancho San Diego, Jamul, Descanso, Julian, Alpine, El Centro, Brawley, and Yuma. Dr. Ver Hoeve is committed to San Diego and East County – he lives in East County and has 6 children and 5 grandchildren. We have programs currently under way not only to “give back” to the community, but also nationally by partnering with Montel Williams and the Wounded Warriors in Regenerative and Restorative Medicine Program. Our office will be providing laser wound, surgical & scar removal/reduction on a charity basis. We also are seeking to partner with major university burn centers, our Military Centers, local Congressman Rep. Duncan D. Hunter, as well as Oxygenetix Institute, Inc. for total scar treatments. Dr. Ver Hoeve has extended evening hours. Call now for your free 30 minute evaluation 619.588.9355 or Book Session.